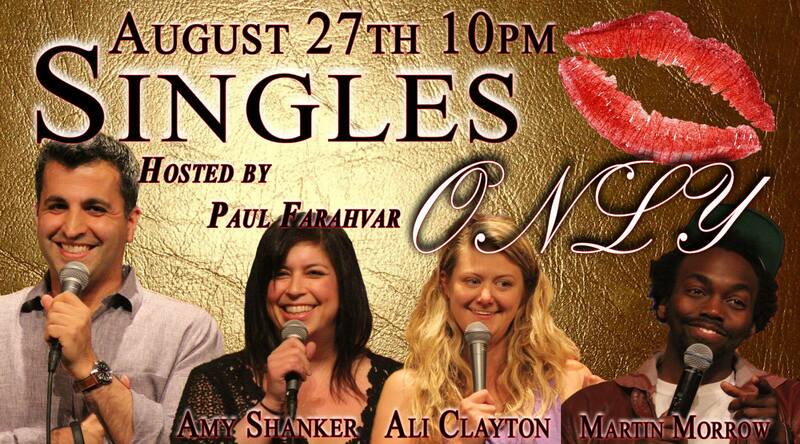 Paul Farahvar returns to host his weekly show "Singles Only" at the Laugh Factory Chicago (3175 N. Belmont) this Thursday, August 27th. After a week of shows in Hollywood. 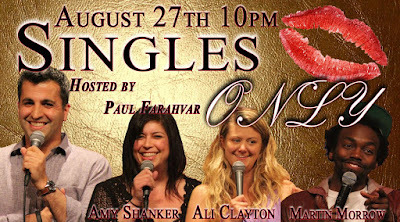 The show has definitely evolved over time, at first, it was mostly singles in the crowd, but now married folks and couples on dates are also coming out for a fun night of top notch comedy. 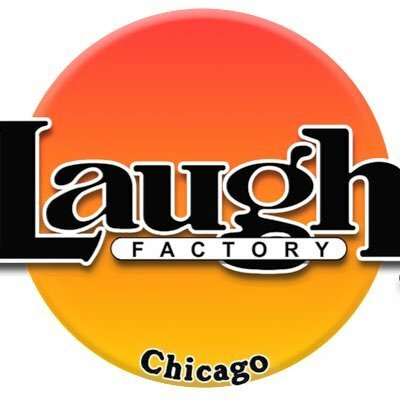 Like a regular standup show Laugh Factory regulars tell jokes of course, but the twist is that audience members fill out a short form that asks them with questions ranging from worst date to the craziest things that have happened. The comedians then read their favorite stories. 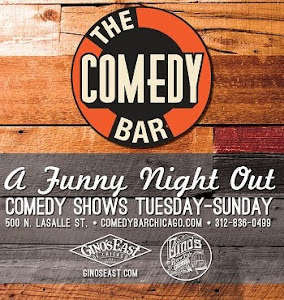 At the end of the show, the three best patrons are brought on stage for a contest portion to win a $100 gift certificate.